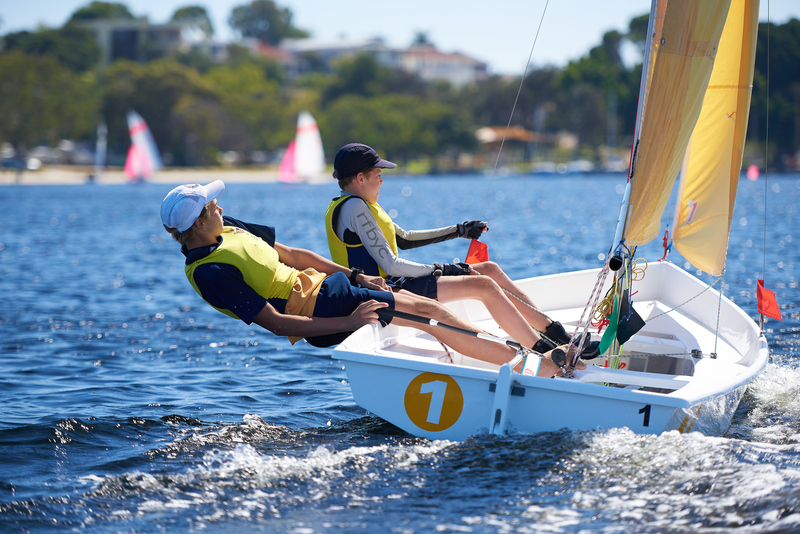 Christ Church was very well represented at the recent 2017 Western Australian Secondary Schools Team Sailing Championships hosted by Nedlands Yacht Club between 10 to 12 April. 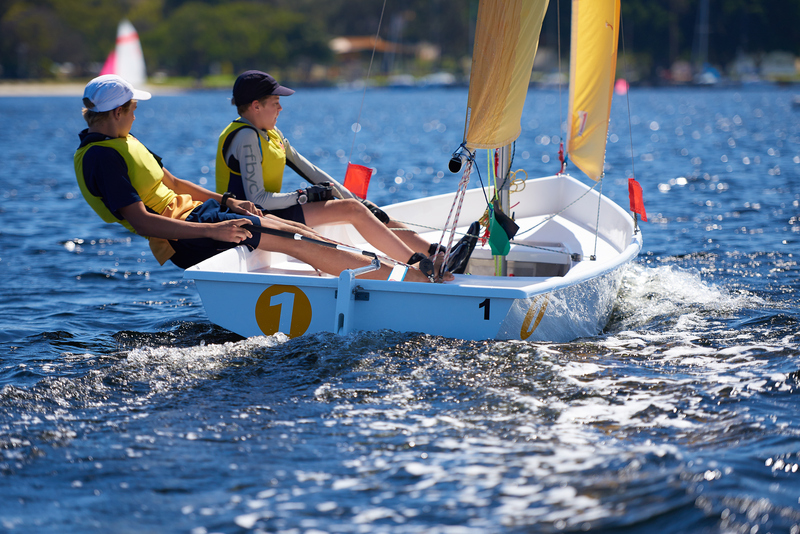 Whilst the total of 14 competing teams was down on previous years, the quality of the competition was up, with all teams aiming to win automatic selection to the National Championships to be held in Western Australia by the same venue in the next July school holidays. 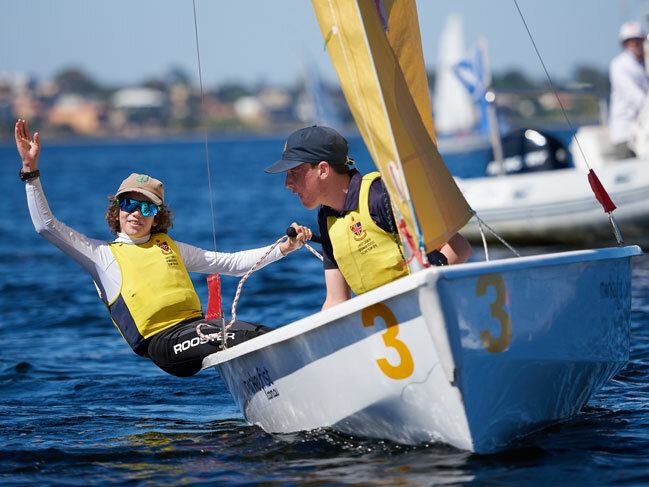 Christ Church sailing had high hopes of all teams, especially Christ Church A, which consisted of Liam Forrester (Captain), Sam Rose, Jamie Bougher, Bryce Hinton, Aidan Lee and Barney Woo. Christ Church B team was represented by Alex Harden-Jones (Captain), Sam Hoffmann, Alex Bootsma, Hugh Kilpatrick, Max Shannon and Jasper Jones while Christ Church C team was made up Rohin Kehal (Captain), Ted Woo, Ben Lane, Patrick Walker, Axel Fleet, Oliver Mitteregger with Spencer Wright reserve. 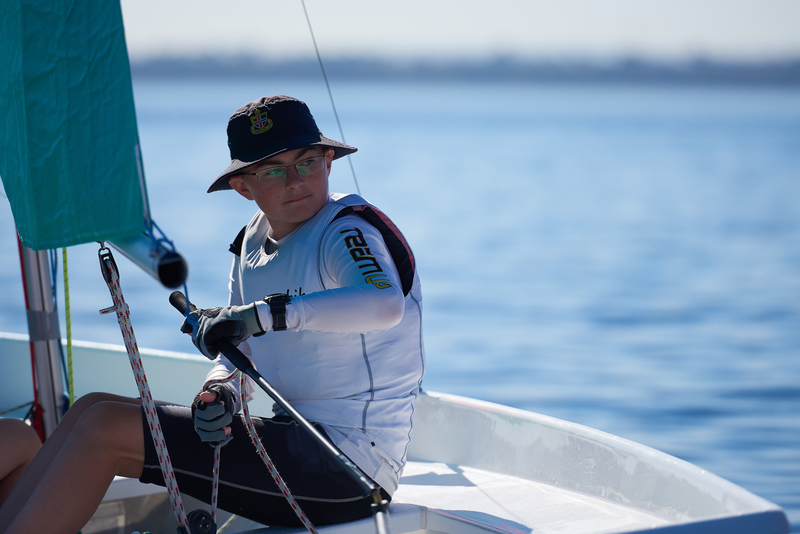 Day one of qualifying races got off to a great start in a healthy 8 knot south easterly breeze. Unfortunately, after 10 races, the wind subsided and racing was postponed for the next three hours. 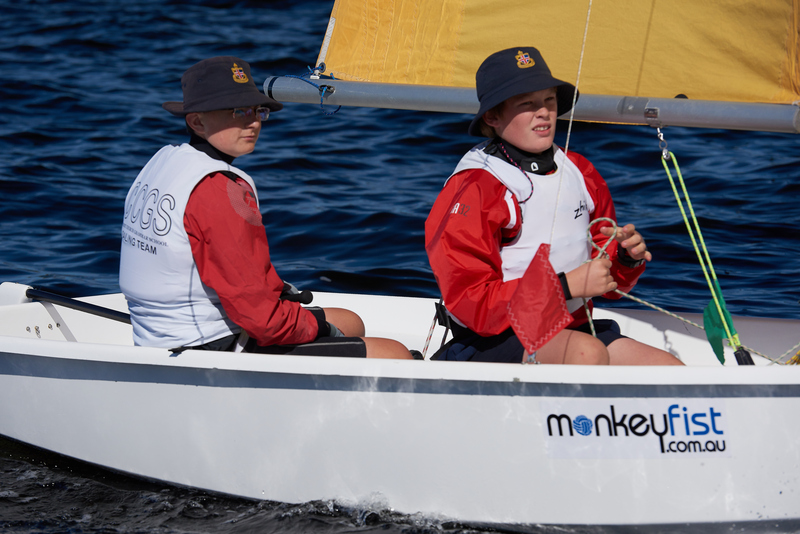 After a light sea breeze kicked in later that day, the race committee was able to run another 26 races in the Swiss League format, with the Scotch Gold team emerging unbeaten at the top of the table on five wins, just slightly ahead of Christ Church A on four wins. Christ Church B finished the day with three wins whilst Christ Church C was still finding its feet with one solitary win. 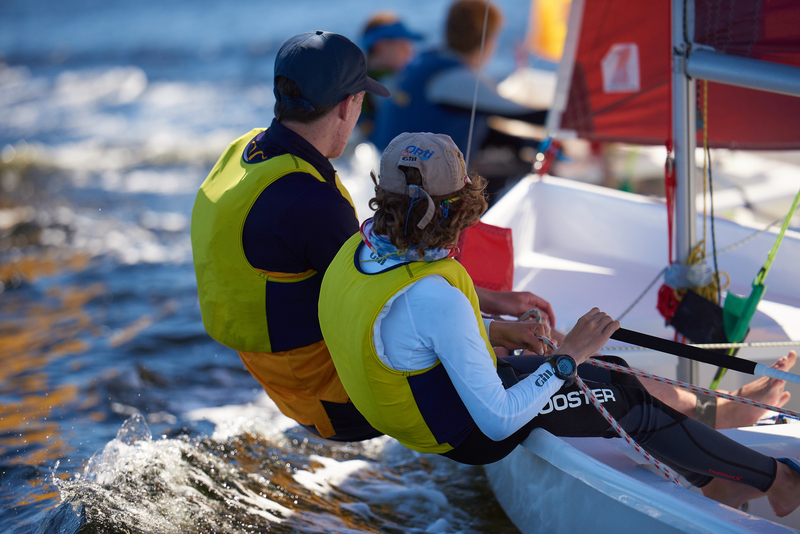 Day two began in much the same way as day one, with a brief session of morning racing suspended after just seven races when the wind dropped out to nothing. Fortunately, the delay was minimal, as the breeze came in from the west an hour later, gradually shifting to a steady south westerly. 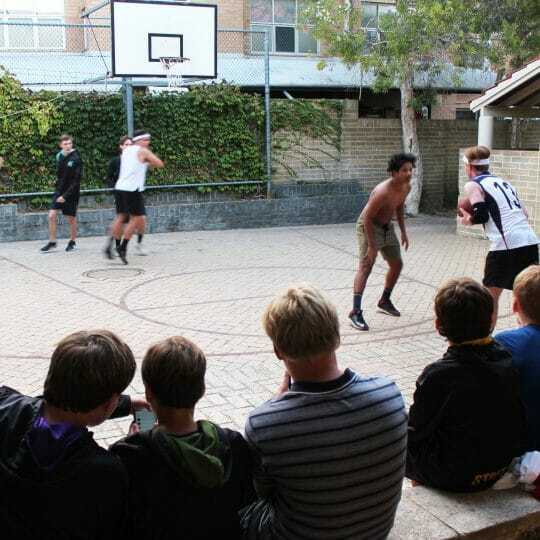 Christ Church A continued to rack up some early wins. 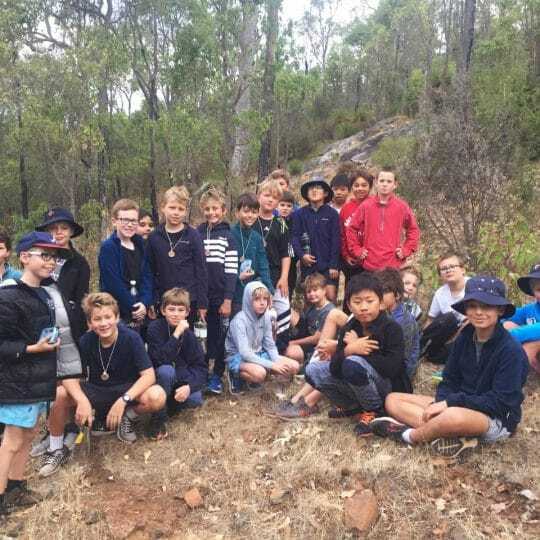 By day three, the overall scene was set for Christ Church A to take advantage of their second chance – they just had to get past Shenton College Blue to make it into the grand final where Scotch Maroon were now waiting. 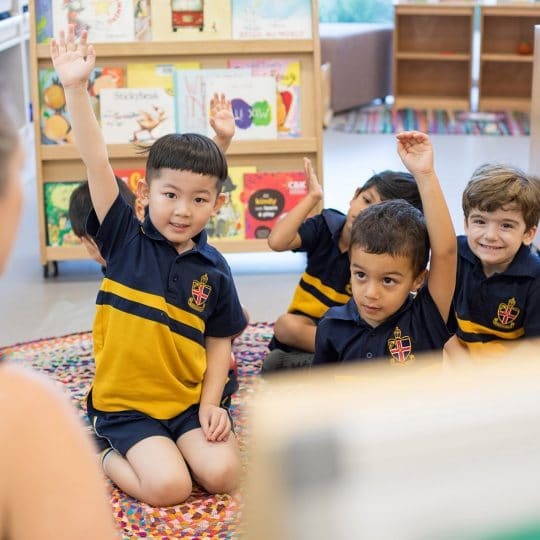 Whilst they had been anything but convincing in this event, Christ Church A had every reason to be confident, having beaten both these teams twice, and quite convincingly, during the qualifying series. 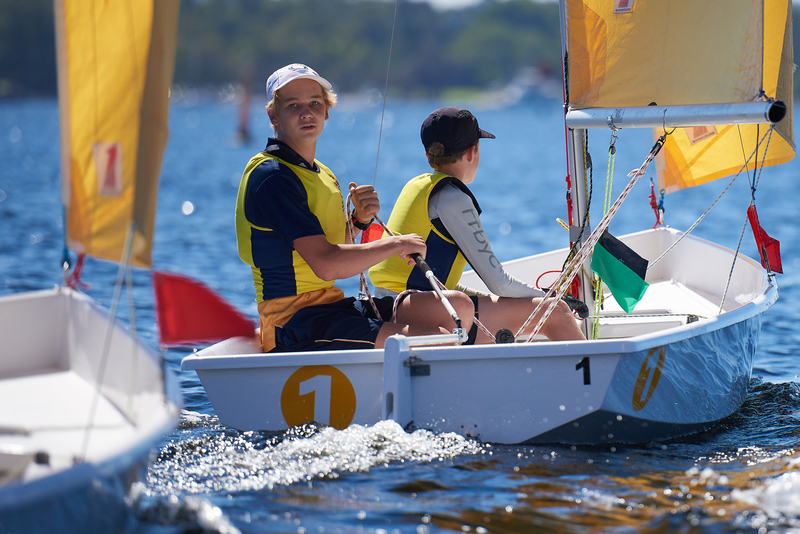 Whilst Scotch Gold surpassed Christ Church A in the petite final (for third place), Shenton College Blue and Scotch Maroon went race for race in the best of five final. In finishing, it was Shenton College who took the honours, only their second win with the last time being back in 2009. Congratulations to Shenton on a magnificent victory. Full details of all races can be accessed here.